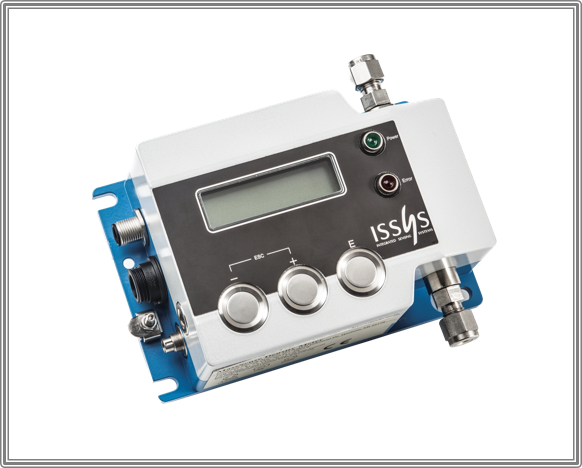 Integrated Sensing Systems offers In Line Density Meters: The MassSense® Liquid Density Meter (LDM) and the MassSense® Gas Density Meter (GDM) These meters are designed to deliver fast response times and uncompromising accuracy for manufacturing automation. The principal of operation is based on coriolis effect however, the resonating sensing tube takes advantage of MEMS technology. These devices have MEMS inside. 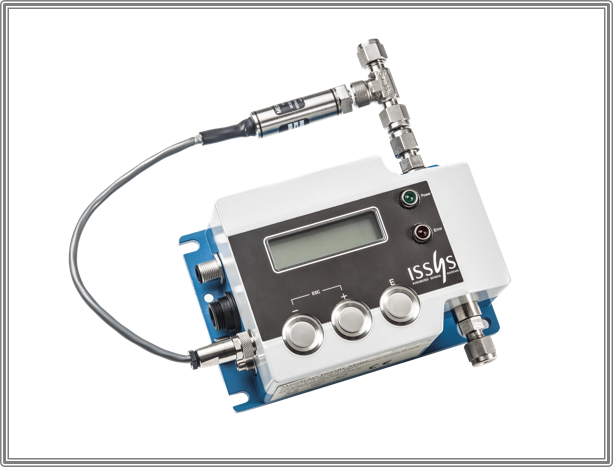 The result is a very accurate density measurement for performance in a very small package. The LDM is designed for continuous measurement and can be mounted with a bypass line as part of the process. Real time, in line liquid density measurement is made possible with the LDM small footprint, light weight construction and immunity to environmental vibrations. The LDM can be used to measure liquid density for accurate composition measurements over changing process temperatures. It is used to measure the density of a wide variety of fuels, petroleum, chemicals, beverages and other fluids. It has been designed with safety in mind and carries approvals for hazardous locations and IP67 ratings. The LDM is available with a display for local readout and also without a display.